Taxpayer owned Royal Bank of Scotland has failed the BoE stress tests put in place to decide whether UK banks are significantly well placed to avert another crisis should one occur. Eight years on from the global financial crisis RBS have been shown to be the worst performer with Barclays and Standard Chartered also failing in one area of the stress tests. 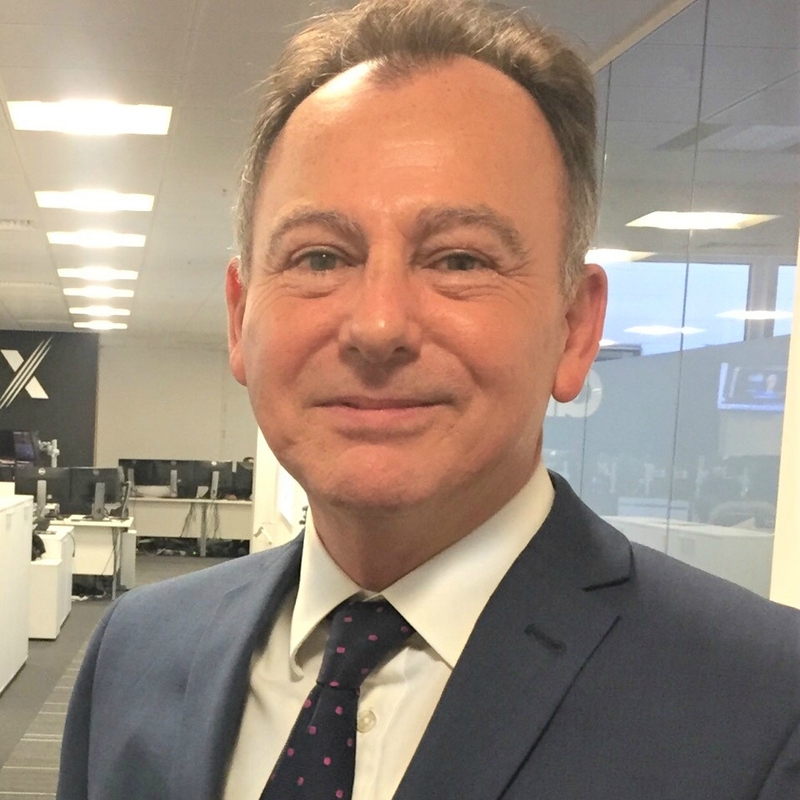 The financial stability report also voiced concerns over consumers spending into debt while also raiding savings, the first time a warning like this has been given since the credit crunch. The news this morning shows that UK financial institutions are realistically nowhere near capable of fending off another financial crisis. Many will say that a global crisis is not on the horizon, however with UK reliance on borrowing from other nations to finance its now growing deficit, the global trend of rapidly increasing debt paint a very worrying picture, the potential Brexit impact and the growing inadequacy of the ECB mean that if a crisis should happen, it’s not only UK banks that couldn’t cope, but the whole financial system of Europe. A footnote must read that these were the harshest tests the banks have come under since the end of the crisis. OPEC is going to be the major focus for global markets today as the will they won’t the nature of the potential production cut continues to dominate news flow, and cause big swings in the oil price. The risk from an announcement today is mainly to the downside for the oil price, the deal being discussed will only be talking about a minimal cut in production, and with output already at record highs nothing but a substantial cut will be enough to push prices significantly higher. The downside risk is much more apparent and is not only on the failure to produce a cut in production. A failure to finalise a deal would be terrible for OPEC, and would show the oil cartel as impotent in the face of record high output and stubbornly low prices. 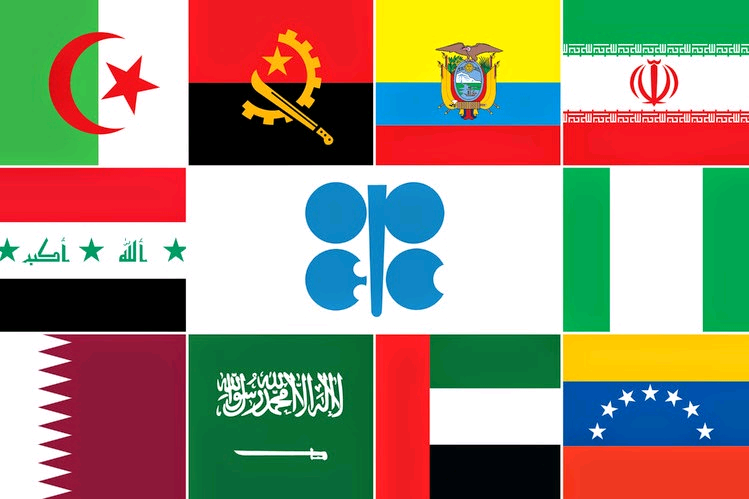 OPEC needs to show that they can bring their members together in order to affect the global market, if they fail to agree it would call the whole purpose of the organisation into question. So this is just as much a PR job for OPEC as it is a move to push prices higher. Iran stated yesterday that they would not be cutting output, however this had already been expected due to Iran already being clear on wanting to return to pre sanction production levels. The major discussion comes between Saudi Arabia, Iraq and Russia, getting these countries to agree is the final hurdle that needs to be cleared. When/if an agreement is made we can then discuss whether the move goes far enough to affect a significant change in prices.